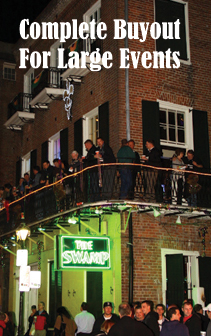 Your next Bourbon Street Party should be the experience of a lifetime. 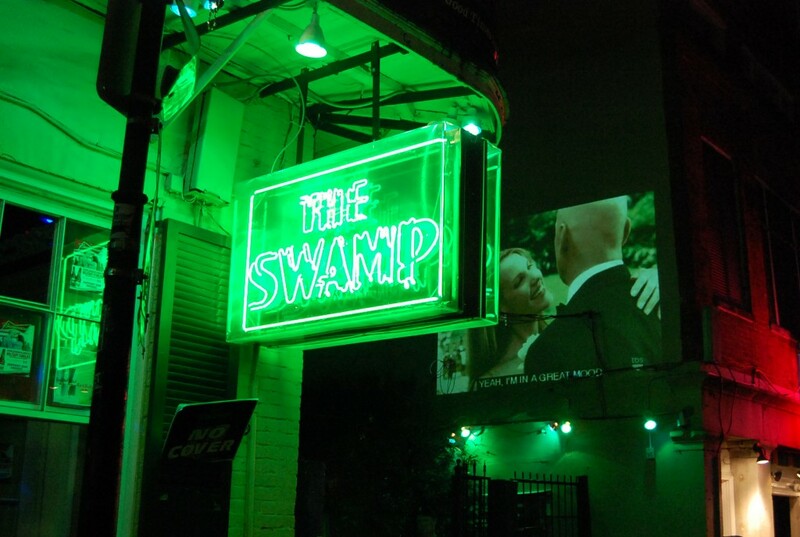 Let The Swamp’s party planners assist you in making any party, fundraiser, reunion, conference or special event even better by helping you plan the event to fit your specific needs. Our Event Planners have years of experience planning meetings and events, transportation and all the logistics needed to create great events. We know how many people can fit in which space and how many beverages or alcohol you are going to consume in an hour based on how many people you have. You give us your information and we will handle the details. 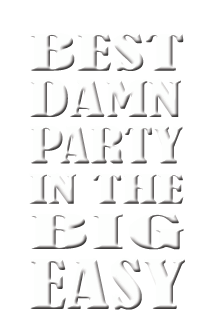 We will help you create a great event your employees will love AND stay within budget. 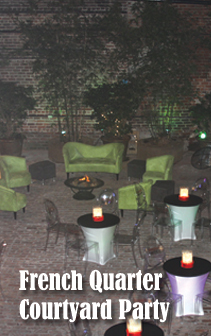 For those looking for a French Quarter Courtyard Wedding with a Bourbon Street Balcony Wedding Reception, we can remove the mechanical ride and stage the gorgeous bamboo filled courtyard for a Spectacular French Quarter Courtyard Wedding! 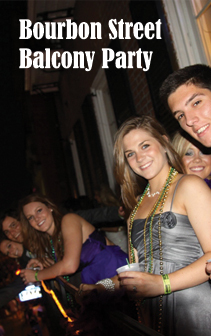 We are the only venue that offers the Spacious French Quarter Courtyard Wedding and Bourbon Street Balcony Reception that can accommodate 150-300 guests! 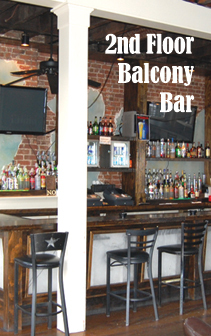 What looks like a party bar has the architecture of the French Quarter and can be transformed for a fabulous wedding! A destination Bride’s dream in New Orleans!